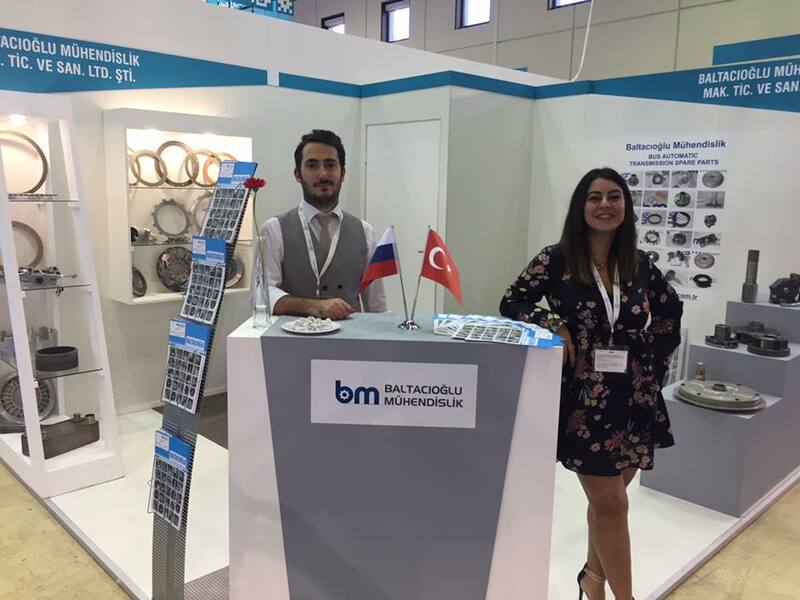 Baltacioglu is a company that specialized in manufacturing and supplying automatic transmission spare parts for public buses and construction machinery spare parts. Our product chain includes Voith Diwa Bus Automatic Transmission spare parts, ZF Bus Automatic Transmission spare parts and Champion&Volvo Motor Graders spare parts. 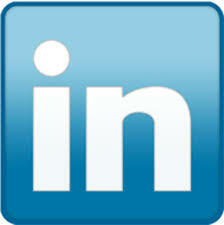 All part numbers and descriptions are used for reference purposes only. 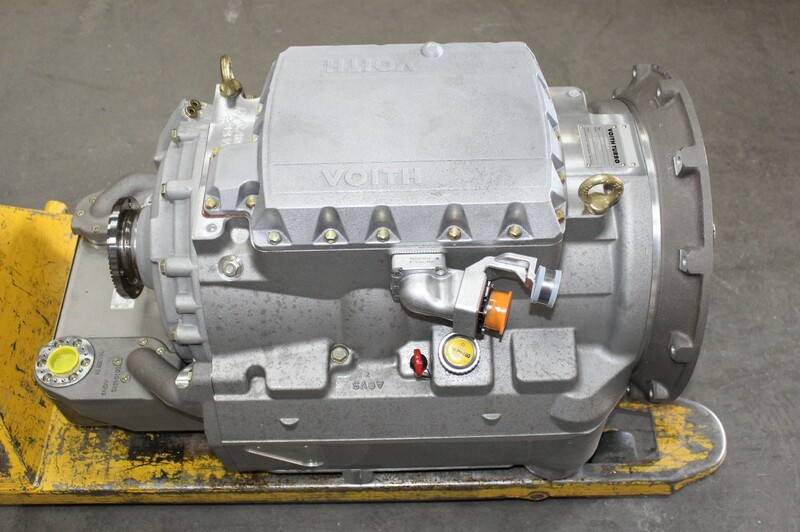 We're glad to inform you that we have new Voith Diwa 854.5 transmissions in our stock. ALLISON TRANSMISSIONS AVAILABLE IN STOCK! We are happy to announce you that we have new Allison transmissions in our stock. We are glad to announce you that we finished the production of the cable harnesses 68.0876.11 and 68.0877.11. We are happy to present you our new product 54.9508.13 Piston. 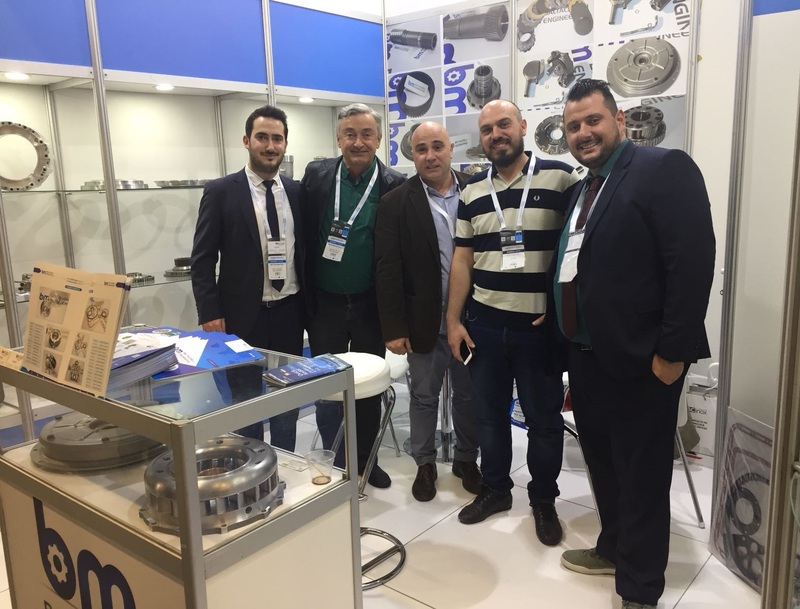 Baltacioglu is a company that specialized in manufacturing and supplying of bus automatic transmission spare parts of Voith, ZF and spare parts of Champion&Volvo Motor Graders with more than 25 years of experience. We are located in Ankara, Turkey. 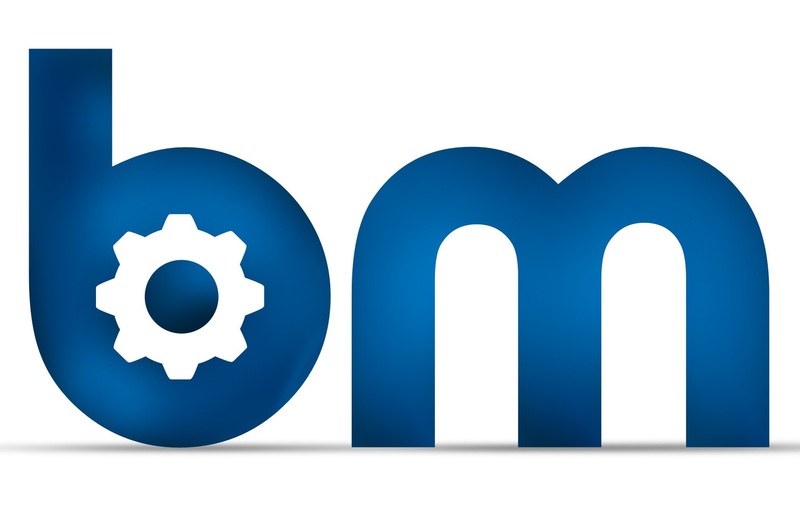 We manufacture alternative spare parts for Voith and ZF automatic transmissions of busses. Alternative spare parts for Voith Diwa transmissions: Voith Diwa.5, Voith Diwa.3E, Voith Diwa.3 and Voith Diwa.2 transmissions. Also, alternative spare parts for ZF transmissions: HP Series, HP Series, ZF Ecolife, ZF Ecomat and ZF Ecolite Series. Baltacioglu was founded in 1991 in order to fulfill increasing demands for service and spare parts for Champion Graders in workshops and companies throughout Turkey.